Since we returned from our travels north, the farm has been bustling with activity. For the second year in a row, Chris and Norma welcomed a group from Sarah Lawrence College (in Bronxville, New York) to stay on the farm for 5 weeks. 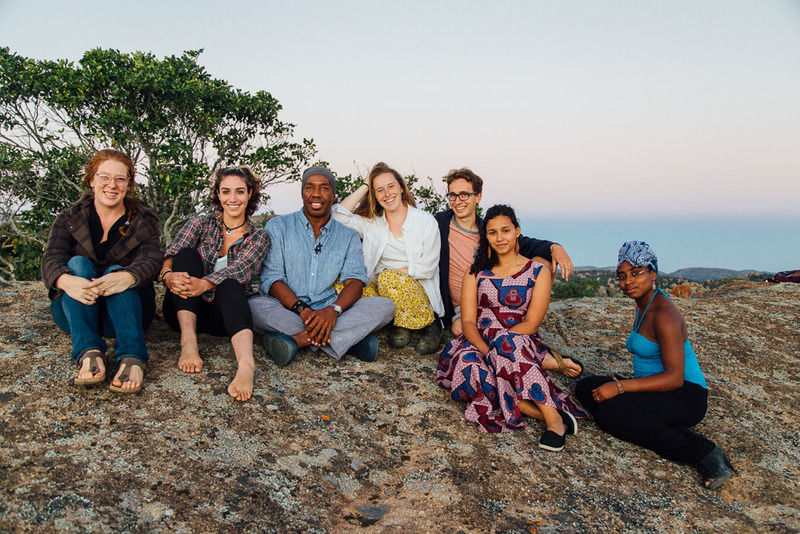 Part of a semester long study abroad program, Zimbabwe was the final stop for the 7 students and teacher, Kim, who happens to be Chris and Norma’s niece. Since January they had spent time in Mwanza, Tanzania for 5 weeks, and Blantyre, Malawi for about the same amount of time. Over the semester each student was tasked to write a “conference” paper examining specific issues relating to their particular field of study in each of the contexts to which they were exposed. 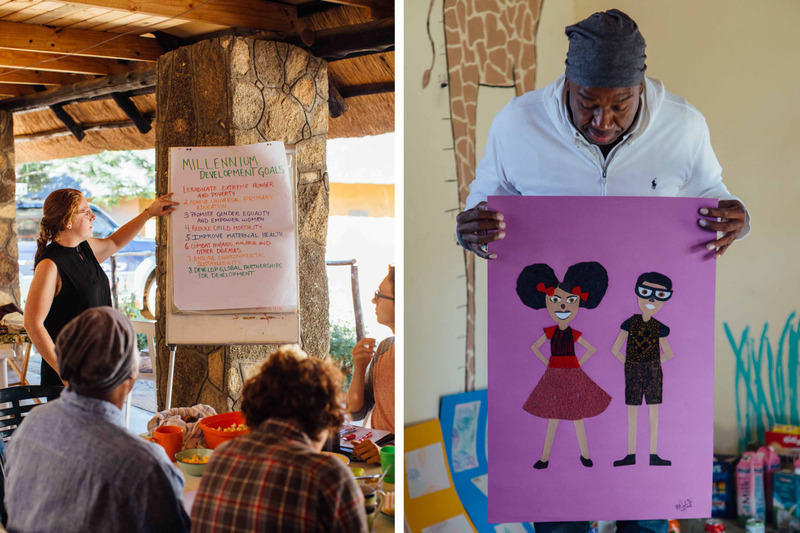 The group was widely varied in their focus areas – from women in agriculture to early childhood development, to film studies, to progressive education. The sense of academia that overtook the farm was inspiring, though I didn’t envy the workload for one second! 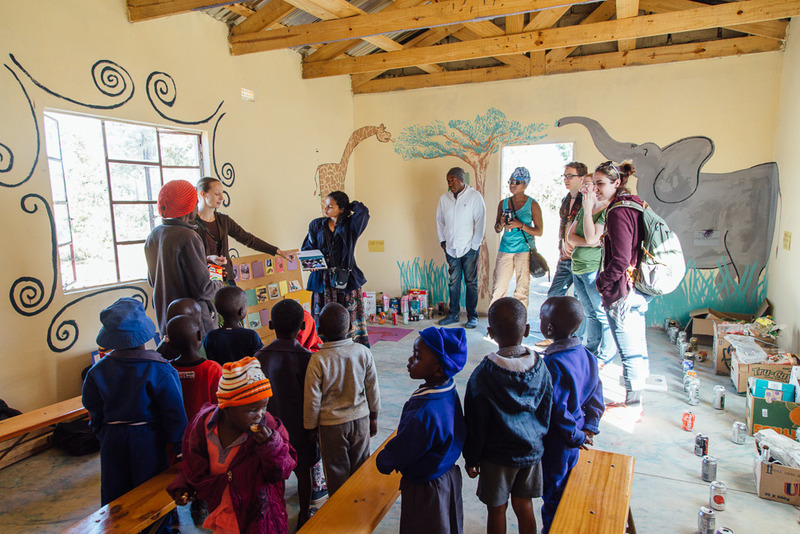 During the first week we spent with the students, the mornings were consumed by visits to a new preschool just a few minutes down the road from Morning Star, in an area called Siloti. 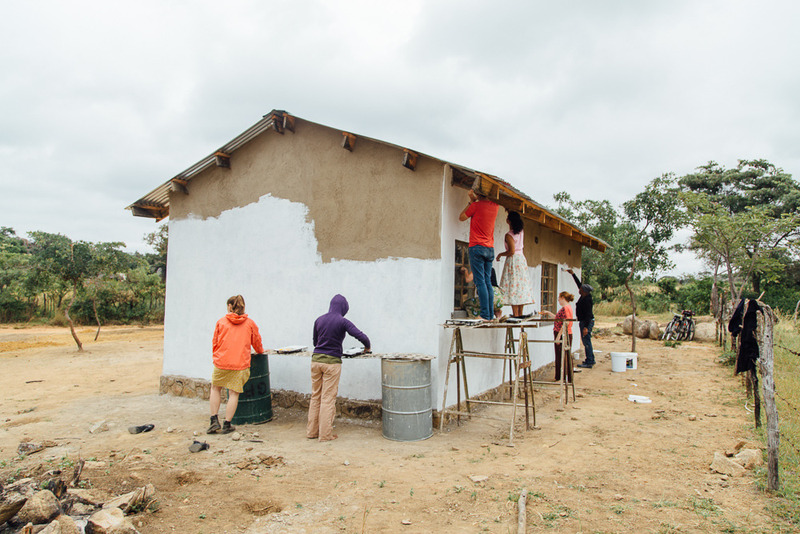 While the Sarah Lawrence group ran children’s activity programs for the local kids, those of us that were available helped to ready the school house and surrounding yard for the students. I spearheaded the painting effort for the exterior of the school, while others (any available students and community members) cleared the invasive Lantana and dug holes for fence posts. It was here that I got to witness an educational tool called a “C.A.P.E” for the first time. C.A.P.E. stands for Community Adventure Play Experience. 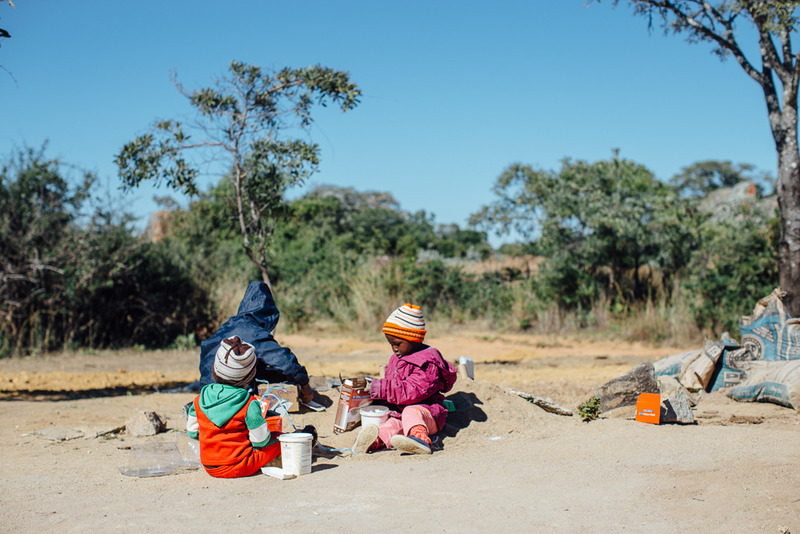 While the students stood along the perimeter of the activity, bearing notepads and pens like eager scientists, the village children used miscellaneous recycled items to create games and toys. Evidently this scenario is used to study children worldwide, and to assess development, creativity and social interactions, among other things. 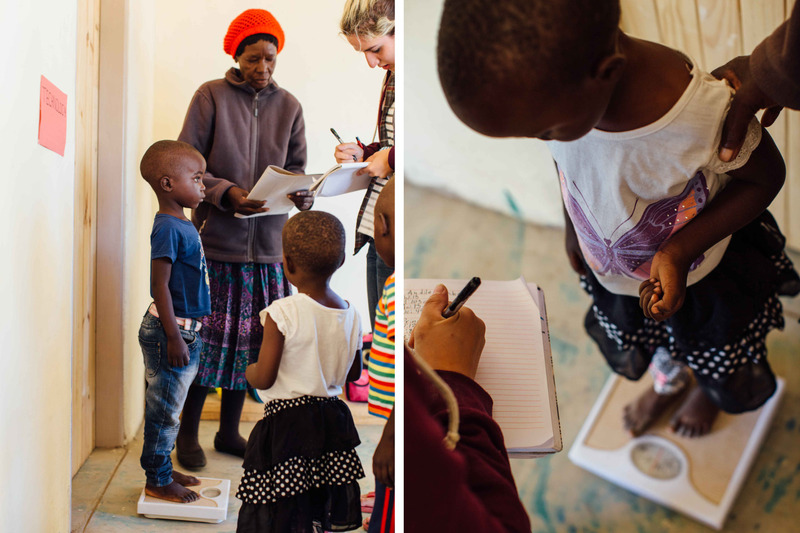 Also during our time at Siloti, a student named Hannah led a project to record the growth statistics (height, weight, body mass index etc.) 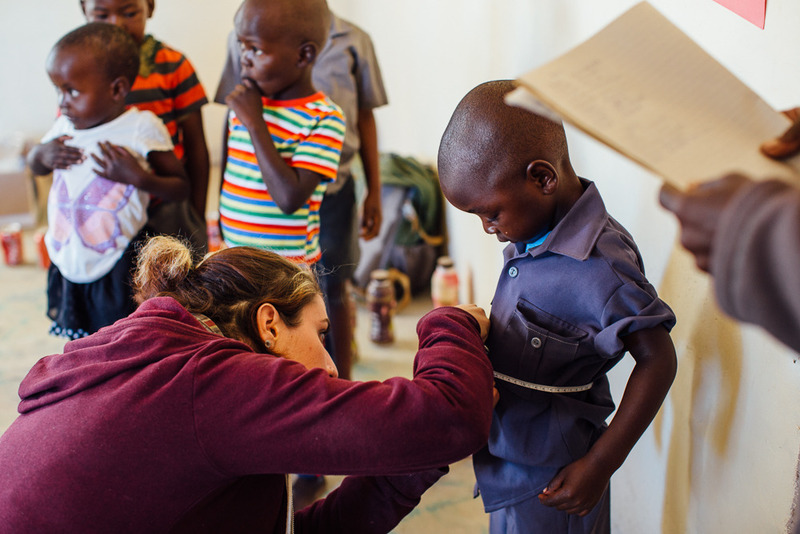 of each child, for the purposes of monitoring health and tracking malnourishment that may occur among the preschoolers. 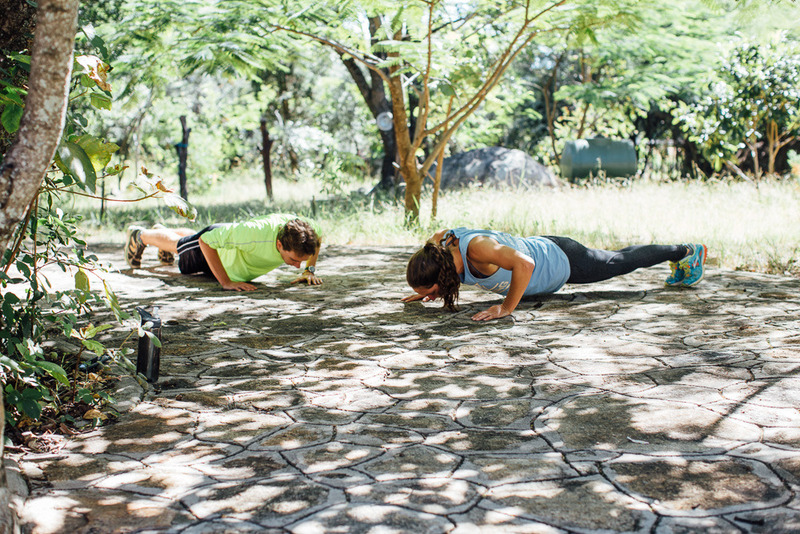 In our downtime at the farm I fell into a strict work out routine with Patrick, a marathoner and fitness aficionado. He led me in a rigorous “insanity-style” circuit training routine a few evenings a week, and we even got my dad to join in (while my mom and Chris sat on the veranda and heckled us). 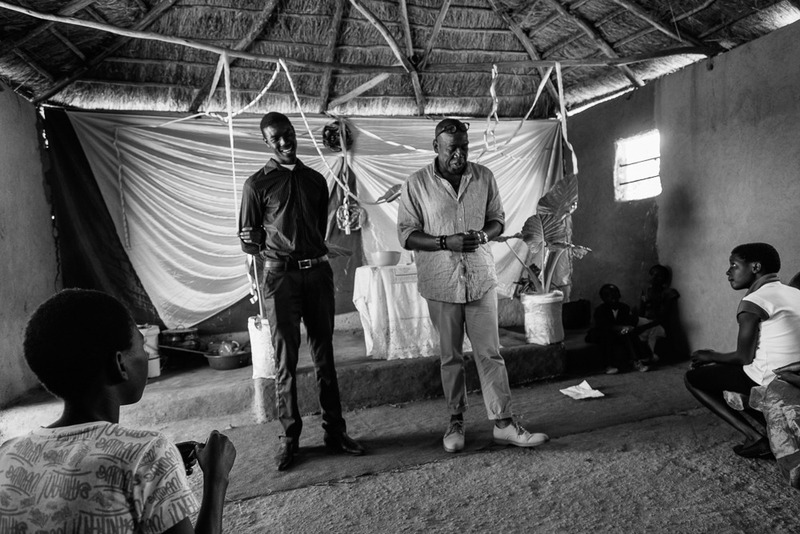 For his project, Patrick was conducting writing and poetry workshops with locals in each of the contexts, and compiling an anthology of their respective works. In his final presentation, he read a few of the pieces for us, and the emotion behind them was incredible. It was especially inspiring to see how eager the students were to get involved in the local community. Terry, an older student who hails from Manhattan, drove 1 hour with Diamond, our farm manager, to church each Sunday. And in rural Africa, church is an all day affair. He was even given the opportunity to preach! Troi and Andrea, two young ladies from the group, went and stayed the night with Ndilewe at her home, a 45 minute walk from the farm. Despite sleeping on a concrete floor in what was formerly the kitchen, I heard no words of complaint. Sadie, who is incredibly passionate about women, agriculture and the impacts of climate change, met with a local woman, Julie, many mornings a week. 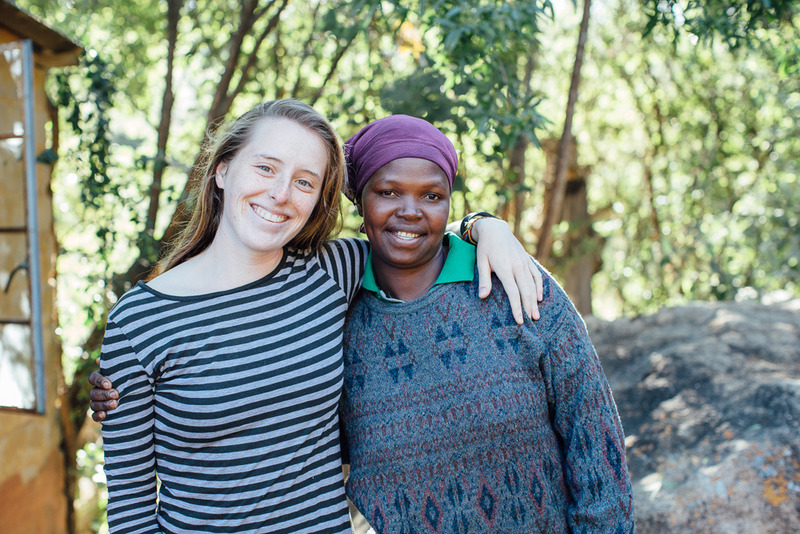 Sadie shared in her final presentation about her experiences working alongside Julie in her field, and the sobering realities of the path that Julie’s life has taken as a woman in the Matopos. Virtually powerless in the male dominated society, and increasingly concerned about the lack of rain this past season, the trajectory of Julie’s life seems to be moving downward into uncertainty. Hannah got the opportunity to spend some time at one of the local clinics and learn about all the challenges faced by the doctors and nurses in this rural setting and political climate. Chris and I felt at ease with the group, and relished the youthful vitality that they brought to the farm. I spent most of my time as Norma’s second in command, and when she was in town, first in command. This meant I was organizing and preparing meals with a meat, vegetarian and Vegan option, running the generator as needed, answering myriad questions, attending to the staff’s needs and occasionally sneaking away for a few minutes of “feets up”. Chris was spending most of his time down in the garden, working on the graywater system, assisted by anyone with a bit of free time. Per usual, he doubled as the general-purpose fix-it man for any needs that arose during group’s stay. Chris and I thoroughly enjoyed our time with the group from Sarah Lawrence and are looking forward to reconnecting upon our return Stateside.